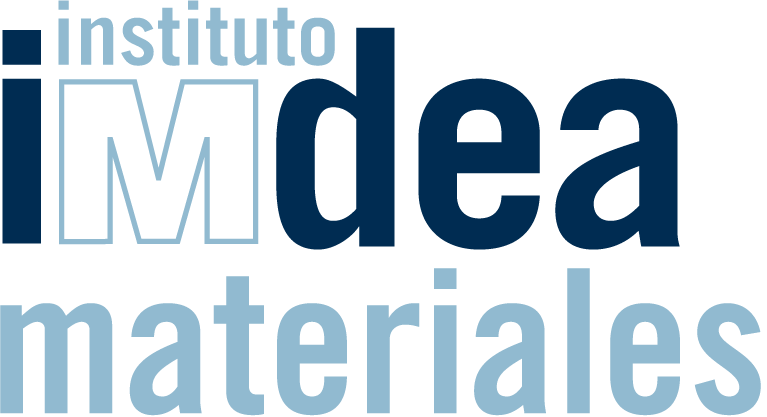 It is evident that advanced materials play a fundamental role in the achievement of the goals defined by the challenge of Intelligent, Sustainable and Integrated Transport. Research and Innovation in material science and engineering are and will be a key factor in the development and implementation of new solutions for the needs of different transport modes (air, see, ground), contributing to the development of more efficient and environmentally respectful means of transportation. 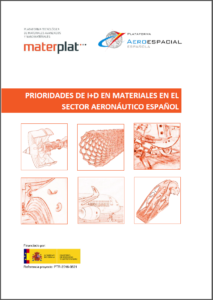 If you are interested in participating in this Innovation Group, contact secretaria@materplat.org.